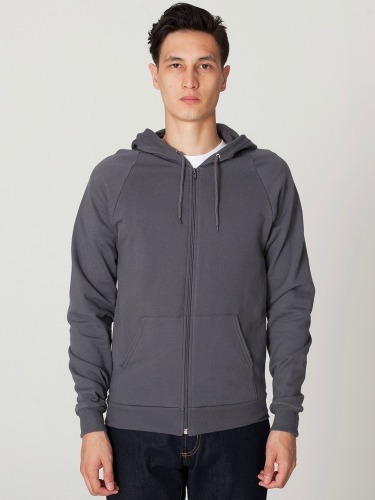 Utility zipper hoods, American Apparel California Fleece is made of 100% extra soft ring-spun combed cotton and is pre-laundered for minimal shrinkage. 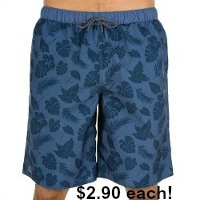 At 7.2 oz in weight, it is extra thick for warmth, assorted colors & sizes. Seconds - small sewing imperfections, small holes, or a stain, perfect for flea markets! 'Straight from the Mill - Ungraded'.